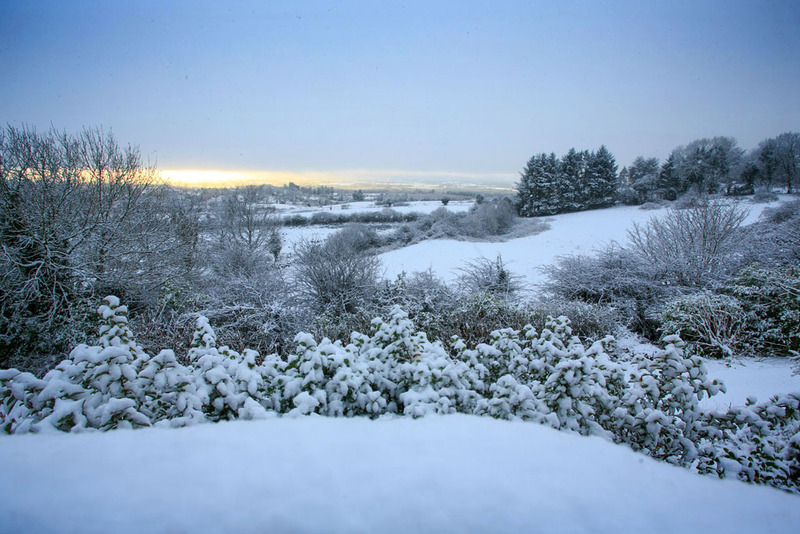 A snow covered East Clare on Monday morning. Photograph by Arthur Ellis. PARTS of Clare were hit with heavy snow last night and this morning, but the worst seems yet to come. Temperatures around the county are well below zero at the moment, and with snow having accumulated in many areas last night, driving conditions are already very challenging. 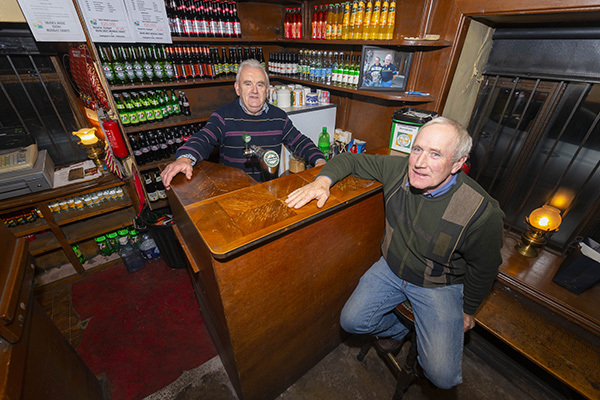 All schools are closed, while many businesses have closed their doors, even in the centre of Ennis where paths and roads have been treated extensively. At the moment, a status red warning is in operation and it will remain in place until 3pm on Friday. Strong winds are forecast for the afternoon, while many parts will see heavy snow this evening, tonight and tomorrow morning, with large accumulations very likely. In a statement, Clare County Council noted, “The emergency services, including Clare Fire and Rescue Service and Clare Civil Defence, will be on standby throughout the Red Alert period. Clare County Council’s out-of-hours emergency number (087 4169496) remains in place to deal with requests for assistance from the public in relation to blocked roads, fallen trees and other non-life threatening incidences. Mayor of Clare Tom McNamara has called on neighbours, family and friends to ensure that the elderly, particularly those living alone, are kept warm and have sufficient food during the period of cold weather.